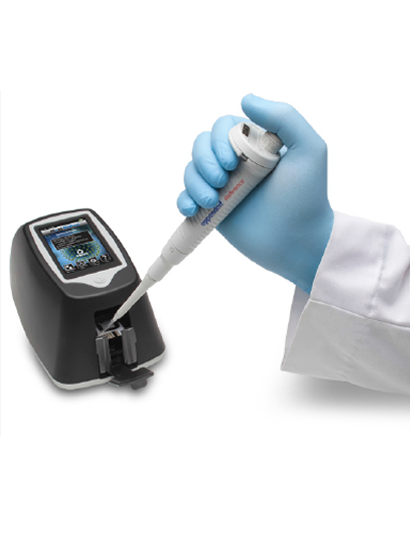 Moxi Flow is the World’s first SMART FLOW CYTOMETER. 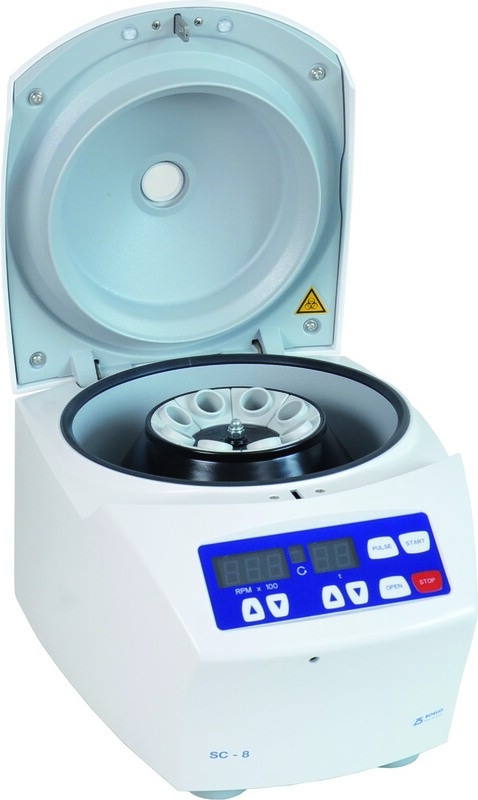 Moxi Flow is a fully automated, cassette-based flow cytometer that combines unparalleled ease of use with the precision and accuracy normally only associated with more expensive flow cytometers. 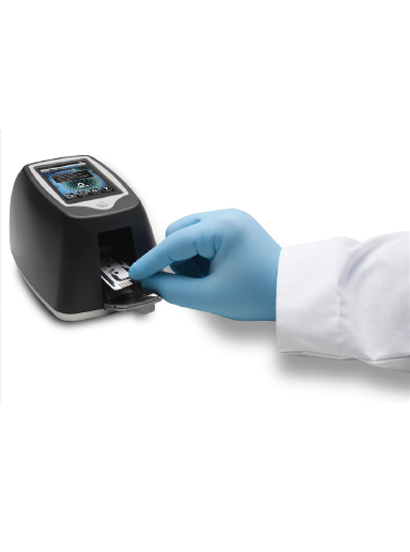 This ultra-small instrument uses patented microfluidic thin-film cassettes that enable automatic load and measure operation. 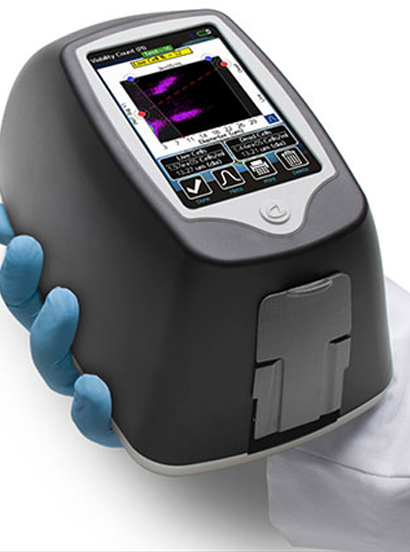 The Moxi Flow is also the only flow cytometer that auto-aligns the laser to each cassette to enable highly repeatable and robust results every time. No PMT gain adjustment is required. No warm up time required. 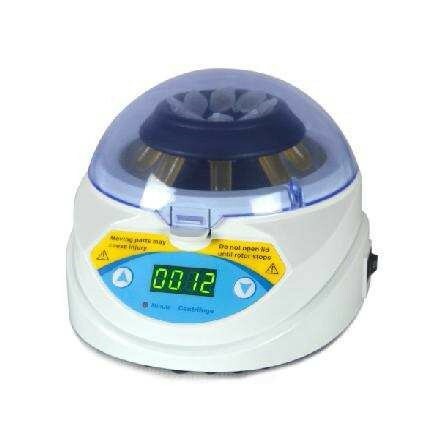 Just insert a cassette, pipette your sample, and read the results in 10 seconds. Select from one of the standard applications (i.e., Cell Counts, Viability, Apoptosis) or run the system in open “2 Parameter Flow Cytometry” mode for the ultimate in assay flexibility. 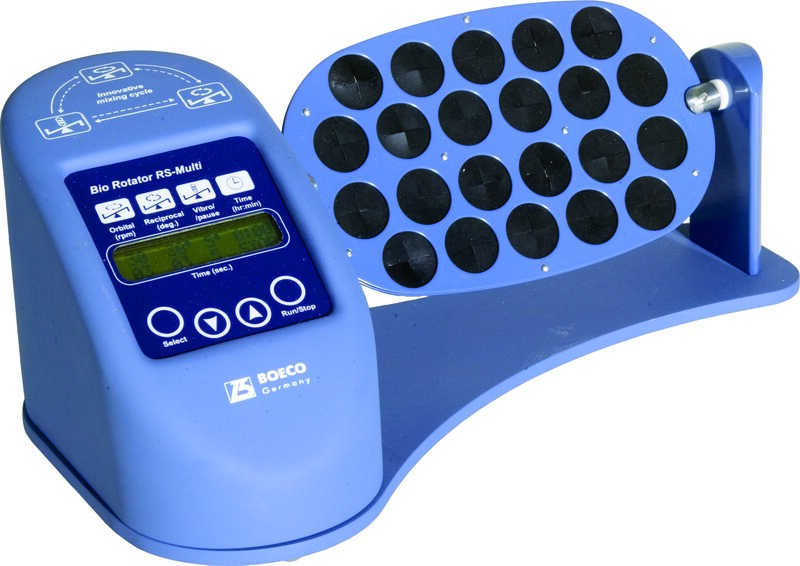 This miniature open platform can be used for your most common cell assay needs, or to develop sophisticated, custom assays right at your fingertips.